Vibgyor Gallop is a simple commuter bike which is best suited for people who look for good bike at affordable price. The vehicle follows effortless design very well and looks very attractive in its own term. Although the appearance it showcases is simple, there is no doubt about its quality. Stuffed with some of the advanced technological features riding this motorbike becomes a wonderful experience. The vehicle is blessed with powerful single cylinder, 4 stroke, air cooled engine which comes with the displacement of about 97.2 cc. The maximum power generated from this is about 6.71 Bhp at 8500 rpm and the highest torque achieved is 6.5 Nm at 6000 rpm. Power so produced reaches the wheels through 4 speed transmission. 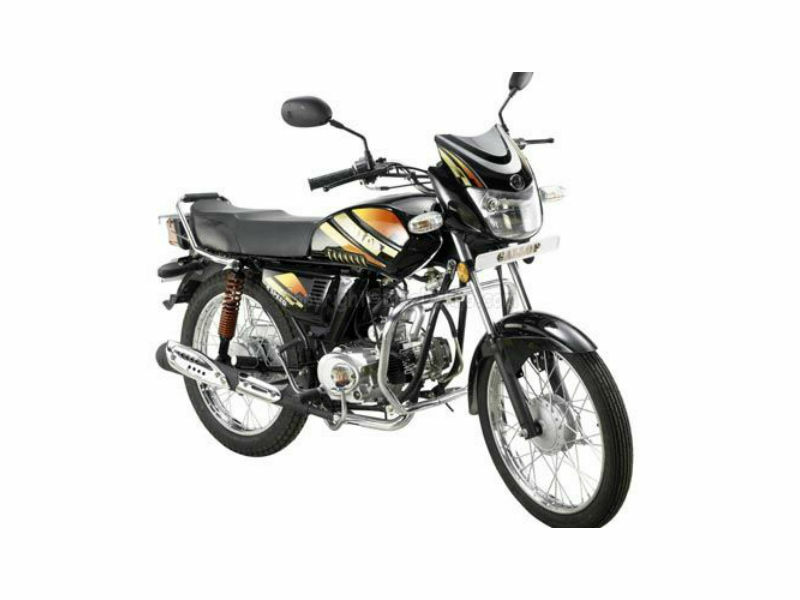 The commuter bike Vibgyor Gallop is very simple Indian bike with quality features. The design of the bike comprises of a flat fuel tank, trapezoidal headlamp, attractive front blinkers and body colored mud guard. With all the comfortable features such as rightly placed foot rest, flat seat and handle bars, driving becomes more pleasurable. Although not much can be said about its appearance, the superior quality offered at affordable cost makes it interesting. This trendy bike is provided with quality chassis which assures smooth silk like driving. 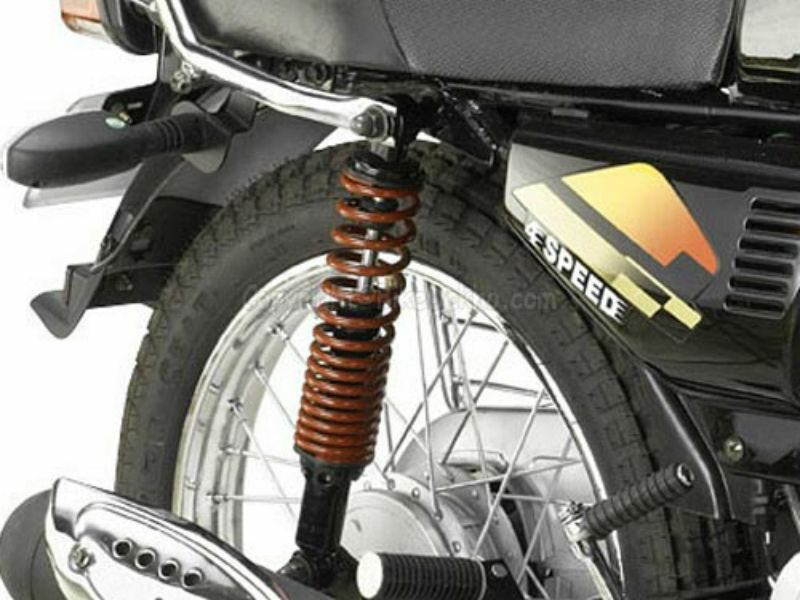 The drum brakes used on both the wheels helps in de-accelerating the bike suddenly at any point of time. Advanced suspension system including the front telescopic fork and rear hydraulic shock absorber guarantee the trouble free ride. With all its latest technological features handling Gallop becomes very easy. 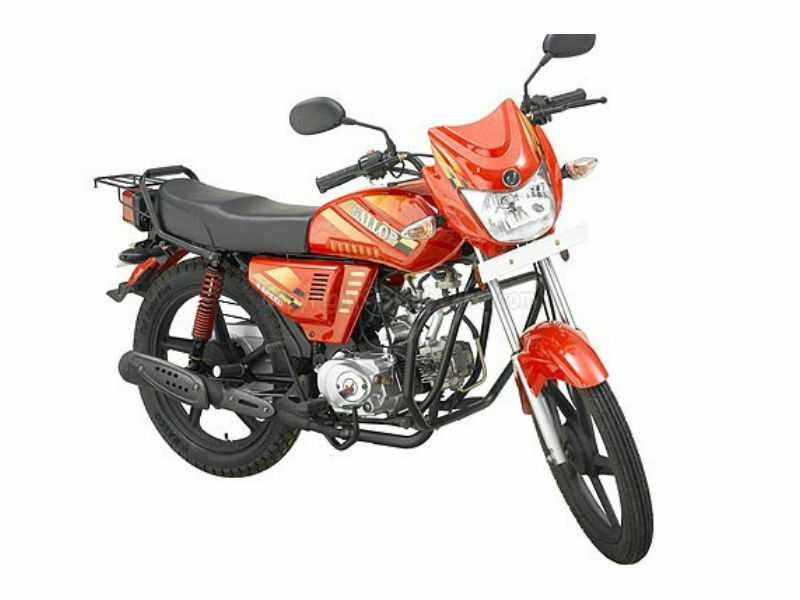 Vibgyor Gallop is a fuel efficient motorbike which assures the mileage of about 60 kmpl. The approximate price of the bike is close to Rs. 29,990 and the colors available with this are blue, black, grey and red.